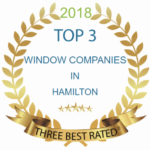 For close to 30 years, Arcana Windows and Doors has been the door installation or window replacement specialist to turn to for high quality projects at the best possible budget. During that time we have had the privilege of serving some great clients and they and we take great pride in what we achieved together. 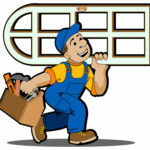 Most of our business comes as our satisfied clients pass the word to their friends when they are looking for someone in a home renovation project. However in June 2013 we decided to let a wider audience know what we could do for them. Here below you will see a partial screenshot of our first Arcana Windows website. As we have grown we have developed a much bigger portfolio of projects that show what we achieve with our clients with our 100% satisfaction guarantee. 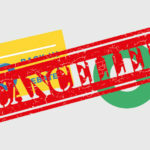 We decided it was time to have a more effective online presence. That is the reason why we are now launching a new website with galleries which you can visit to see some of the best of our projects. 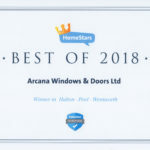 In many cases we also have reviews written by our clients on how satisfying it was to be working with Arcana Windows and Doors. We encourage you to wander around this new website and explore all that we have achieved, what we can offer, and consider how it might apply to you. If you are considering a new renovation project, we’re hoping that our website can help you explore the possibilities for your project. Our Photo Galleries (Windows Gallery, Doors Gallery, and Specialty Projects Gallery) can help you visualize how beautiful new windows or doors will make your home the living space you desire. One of our consultants would be happy to meet with you and give you a guided tour of similar projects to what you have in mind. 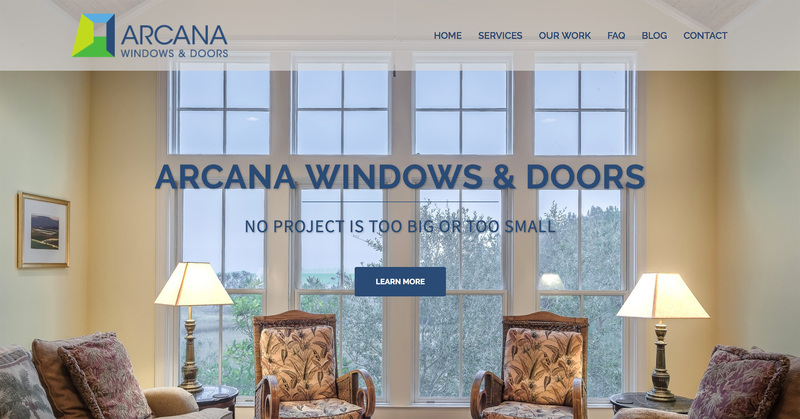 We realize that some people prefer to explore what suppliers can do in other social media such as Facebook, YouTube or InstaGram rather than looking at our Arcana Windows website. 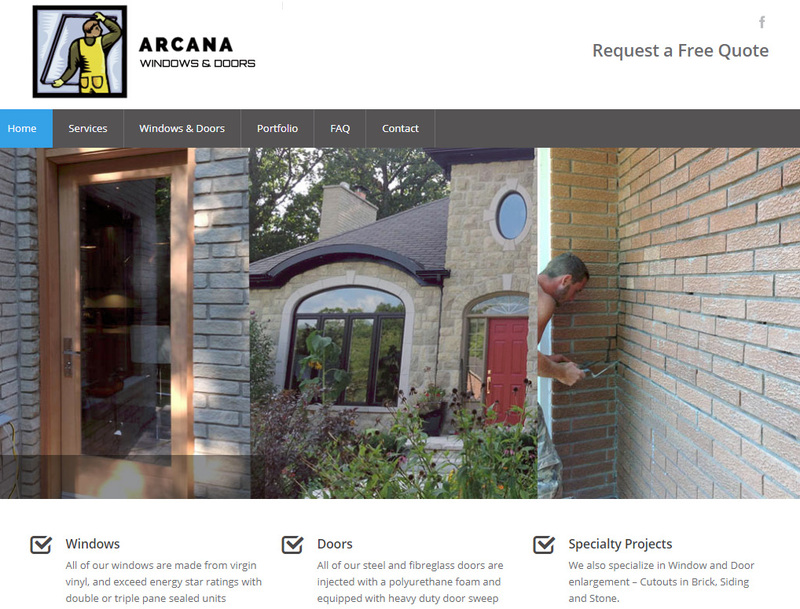 We intend to ensure that as wide an audience as possible can see the merits of working with Arcana Windows and Doors. 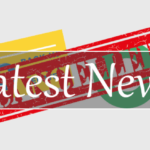 As they say, “Watch this space” for further news as we develop our presence on these other important social media.